“The Commercial Development Scheme has been an invaluable experience in building my skillset before I start my training contract. Working in a small team means I have been able to get involved in all parts of the business and this has been great way to build my commercial awareness – a phrase that law students feel anxious about. Attending business development events, managing ongoing projects and interviewing new candidates are just a few examples of how much direct responsibility I have on the Scheme. This is something you wouldn’t experience so early on at a larger organisation and it’s one of the best parts of working at a rapidly growing start-up. I feel more confident going in to my training contract having had experience with problem solving when it comes to difficult situations from clients and paralegals and knowing how to conduct myself professionally on emails and the phone. “After working as a paralegal for F-LEX for over a year, joining the Commercial Development Scheme has been the perfect platform to bridge the gap between being a paralegal and becoming a trainee solicitor. Through the Scheme I have learned invaluable skills which I will carry through to my training contract. Working within a small team has given me the opportunity to gain practical experience and build on my skills everyday; I have learned how to multi-task in a fast-paced environment when dealing with incoming requests whilst managing my on-going projects. As F-LEX is run by qualified solicitors, I have also gained confidence negotiating legal documents and corresponding with important clients in a supervised manner. "Having had over 50 Training contract rejections and finding it almost impossible to find legal work experience, I stumbled upon F-LEX, where I had my first work experience within 10 days of my application. I had the opportunity to work at a prominent FinTech company, a criminal high street firm and an international asset management firm. After having substantive legal experience under my belt, I was able to secure a Training Contract. I then decided to join the F-LEX Commercial Development Scheme while I wait to start my Training Contract. Through the Commercial Development Scheme I have been able to develop key skills that will allow me to hit the ground running once I start my Training Contract. Through the Scheme, I have gained an in-depth understanding of the practicalities of running a successful business. I have learned a great deal about client interaction in a business environment and navigating how to draft concise and professional business emails. My background is in publishing, where I worked in various roles. I made the transition into law, having always been curious about the profession and what it had to offer me. While self-funding the GDL I joined the F-LEX family as a paralegal, where I gained an experience here in Manchester with an international firm in their legal services hub and a short term role with a national firm in Liverpool. 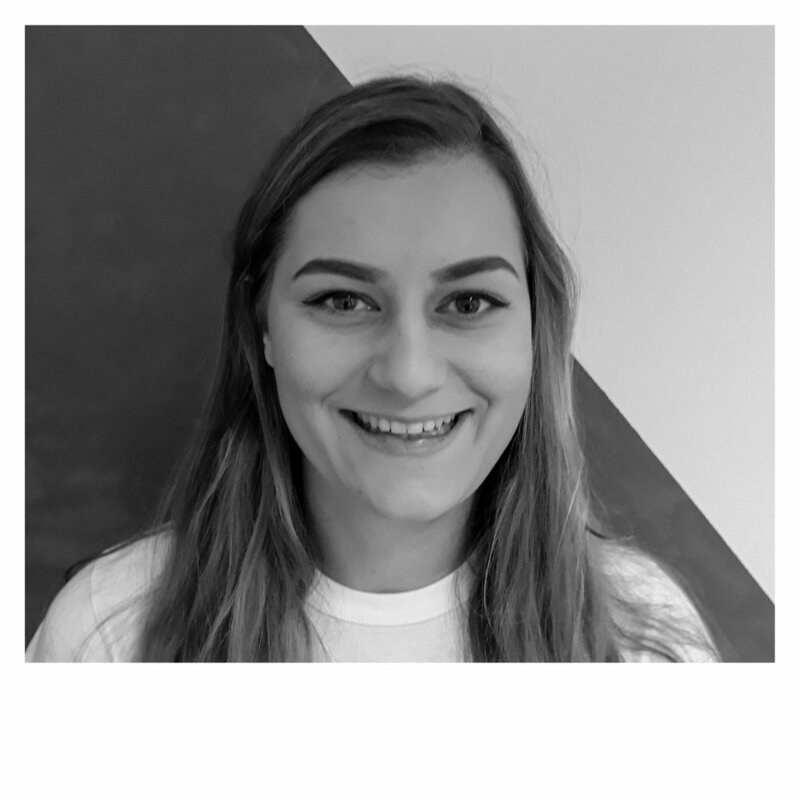 I joined F-LEX as an Associate 9 months ago, and while I was awarded my training contract before starting, the experience I have had with F-LEX in the Commercial Development Scheme in developing and acquiring new skills will be invaluable for my legal career. Networking and working in business development and sales here in the north-west has been particularly enjoyable, expanding my knowledge of the Manchester’s legal market and in-house teams in particular. The training from the sales team has been incredible and their trust in me approaching businesses has been encouraging. The openness and willingness of F-LEX management to listen to and involve Associates in contributing to the business and its growth has allowed us to be creative and build confidence in our ideas and in the skills that the team has nurtured from day one. Having experience with a legal technology start-up in operations, sales, commercial and finance business streams will help me hit the ground running on my training contract and has really got my love of the law and the multiplicity of the legal market here in the north-west grounded in commercial reality. Thanks F-LEX!